April is rain and stress before finals right? Wrong! There is so much more to April. 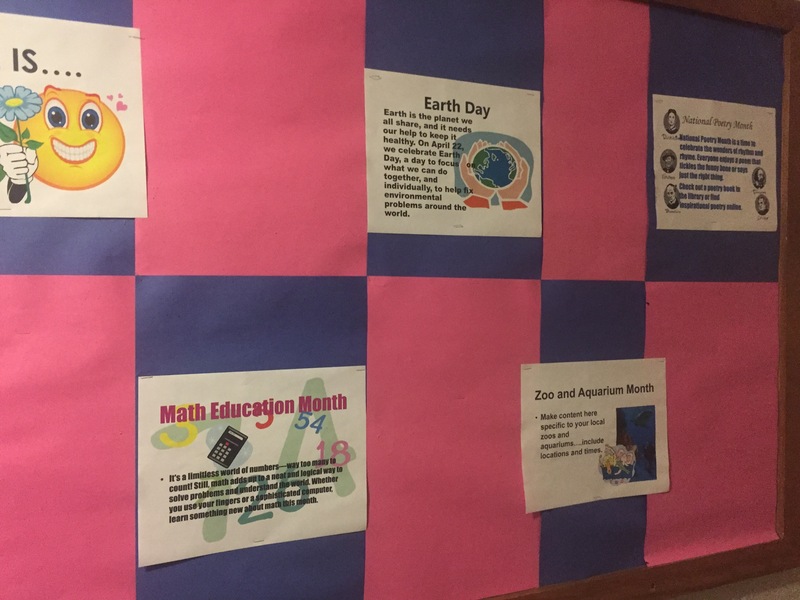 Find out what all goes on in April with one of the new bulletin boards on ground floor! Next Post Joke’s on you!